The Penn Wynne-Overbrook Hills Fire Company will mark the 18th Annual Greater Philadelphia Martin Luther King Day of Service, Monday, January 21, by serving as a collection point for vitally needed everyday items for children, aged 0-12, living in poverty in the five-county southeastern Pennsylvania area. The collection is in support of Cradles to Crayons (www.cradlestocrayons.org) year-round program to provide these essential items to disadvantaged children, free of charge, by engaging and connecting communities that have with communities that need. 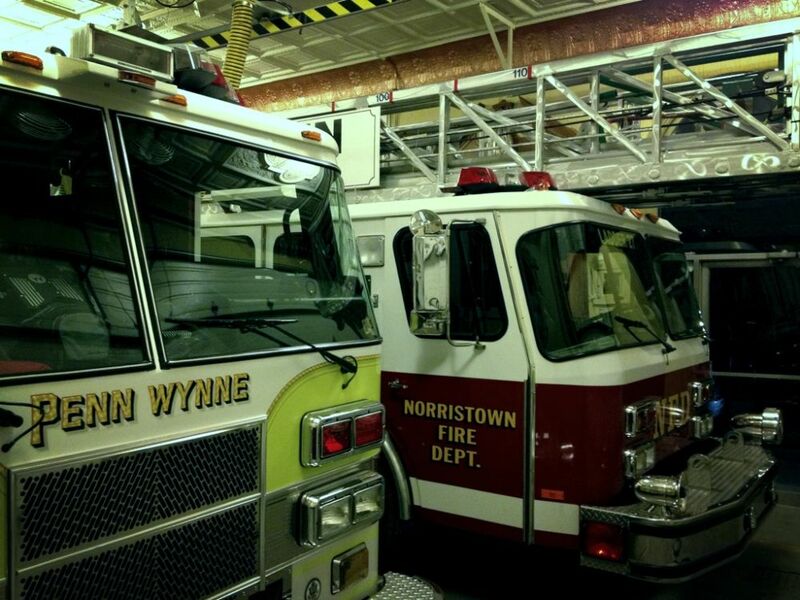 Area residents are asked to bring new and nearly new infants and children's clothing, warm coats, hats, shoes, boots, gloves, newborn baby items, baby safety equipment, toys, books and school supplies to the Penn Wynne Fire Company at 1440 Manoa Road, Wynnewood, PA 19096. The firehouse site will be staffed by Cradles to Crayons volunteers from 10:00 a.m. to 3:00 p.m. on Monday, January 21. 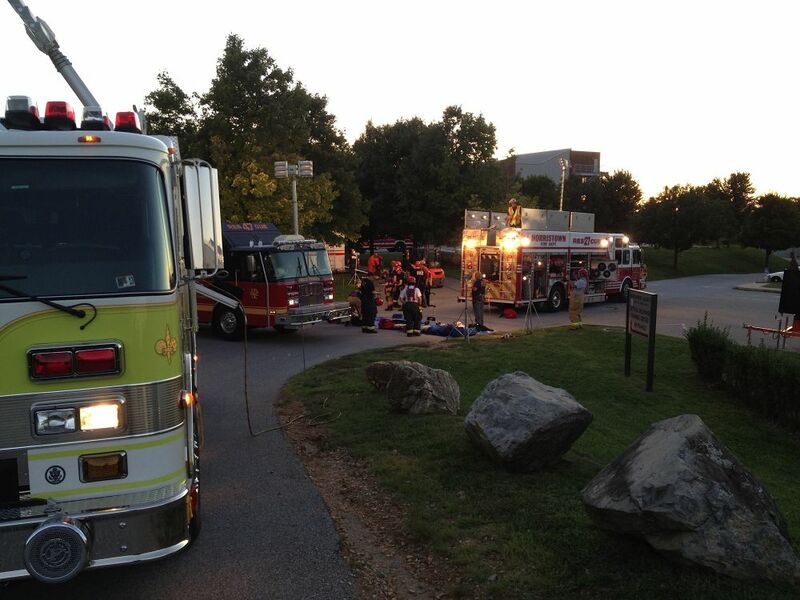 Around 3:30PM today Engine, Utility, and Decon 21 responded to Villanova University for a chemical spill in the science building. Crews arrived and were briefed by the uniformed command of fire, EMS, and Montgomery County HazMat officials, as well as representatives of Villanova University. 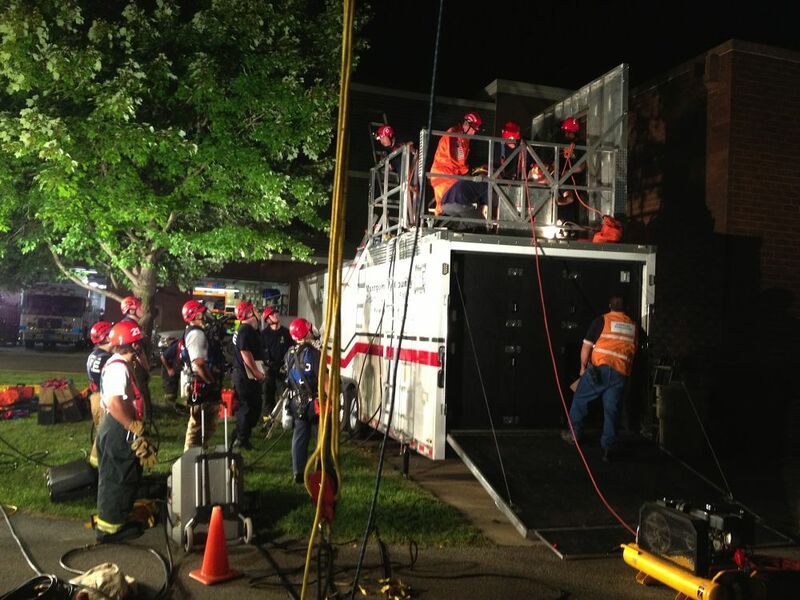 Crews established a technical decontamination corridor comprised of our Zumro shower and rehabilitation tent for those students and staff that were affected by this incident. This evening Rescue 21 traveled to the Boro of Norristown to cover Rescue 27 as their members attended their annual banquet. 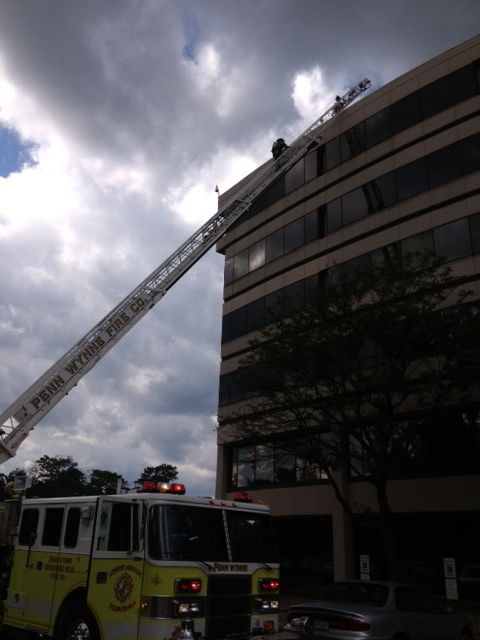 We were accompanied by King of Prussia's Tower 47. The 17 hour cover resulted in four calls for service: a culinary mishap, fumes in the home, a residential lock out, and a fire alarm. We hope the members of The Fairmount had a fantastic evening celebrating their accomplishments for the past year. 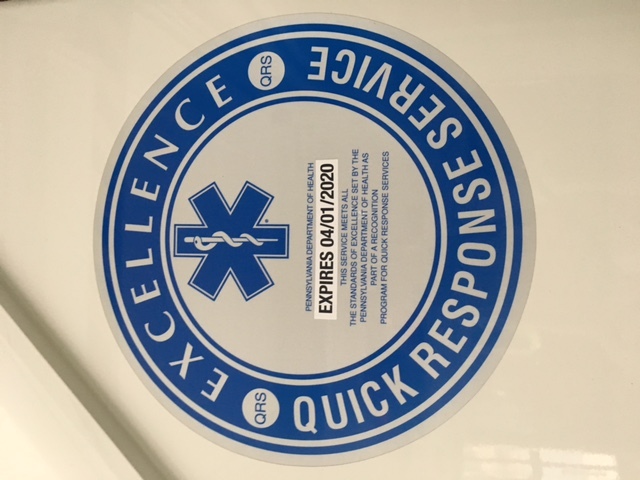 The Penn Wynne Fire Company is please to report that we have renewal our Department of Health certification as a Quick Response Service (QRS). This means that our Engine and Rescue contain a specific amount and type of medical equipment and are able to respond to and provide emergency medical services to patients pending the arrival of the pre-hospital personnel of an ambulance service. Today the Krispy Kreme Cruiser visited our station delivering tasty treats as part of their Hero Appreciation program. 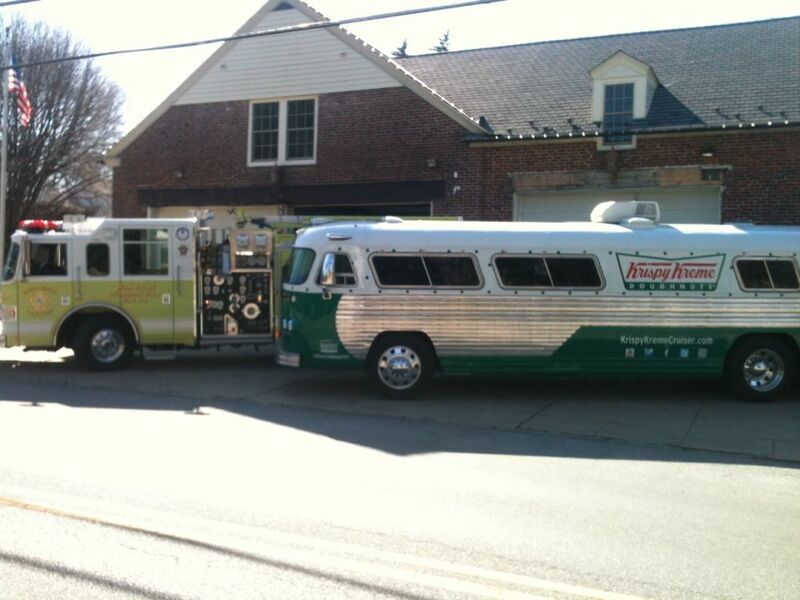 Thanks Krispy Kreme and we wish you luck with your new Havertown store. Today we received word from the Office of the State Fire Commissioner that our application to renew our Participating Department status was accepted and approved. Penn Wynne Fire Company will continue to be recognized as having 75% of the active brigade certified as fire professionals in accordance with nationally recognized and sanctioned Professional Qualification standards. This renewal emphasizes our brigades dedication to training and certification. Late in the afternoon, Stations 28 (Union) and 22 (Belmont Hills) were dispatched to a building fire at Bala Plaza One on St. Asaph's Road. Due to the number of calls, County fire dispatch automatically dispatched the "Working Fire" procedure and an additional ladder (Engine 26, Ladder 26, Engine 24 (FAST) and Air 24. 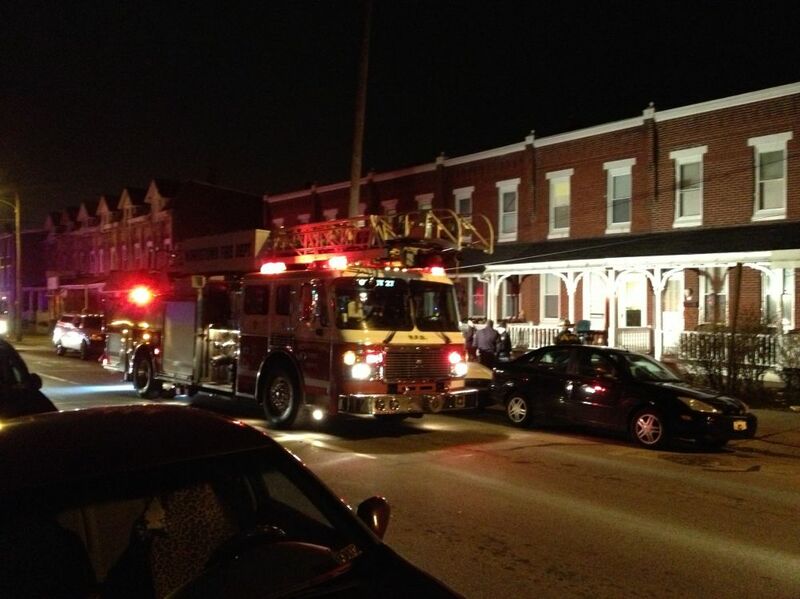 Upon arrival, Assistant 28 requested an additional ladder and FAST team bringing Ladder 21 and Rescue 21 to the scene. 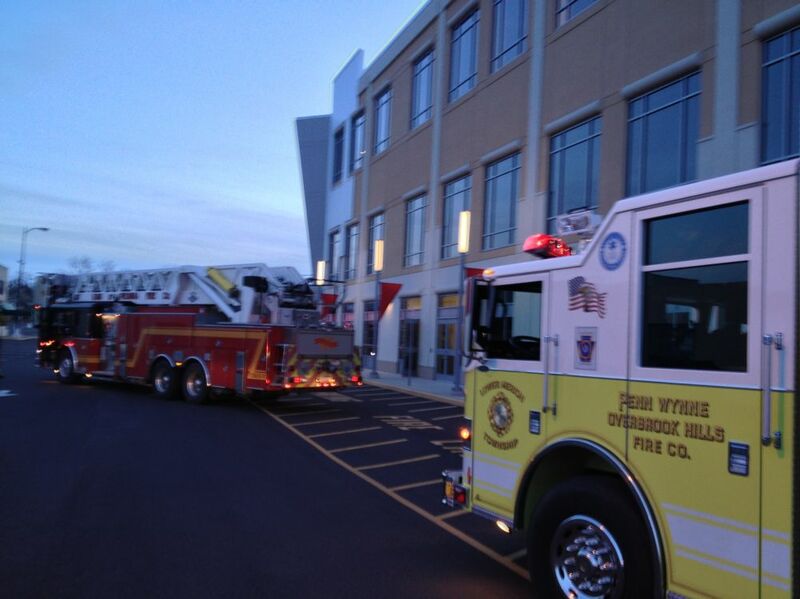 Soon after, the General Alarm was sounded bringing all township fire companies into the scene. Upon arrival, Ladder 21 placed the aerial ladder in service to the roof as the rescue's team stood by on the 6th floor in case a firefighter got hurt or trapped. As the fire was placed under control, we were released from current duties and reassigned to the 6th floor (Division 6) to ensure the fire did not spread to any offices and the smoke was clearing out. Great job to all involved in this resource intensive fire. Thanks to Llanerch Fire Company for providing an engine to cover our district. A few years ago, Assistant Chief Anthony Molchany stepped down as an officer due to he and his wife Colleen purchasing a house in King of Prussia. 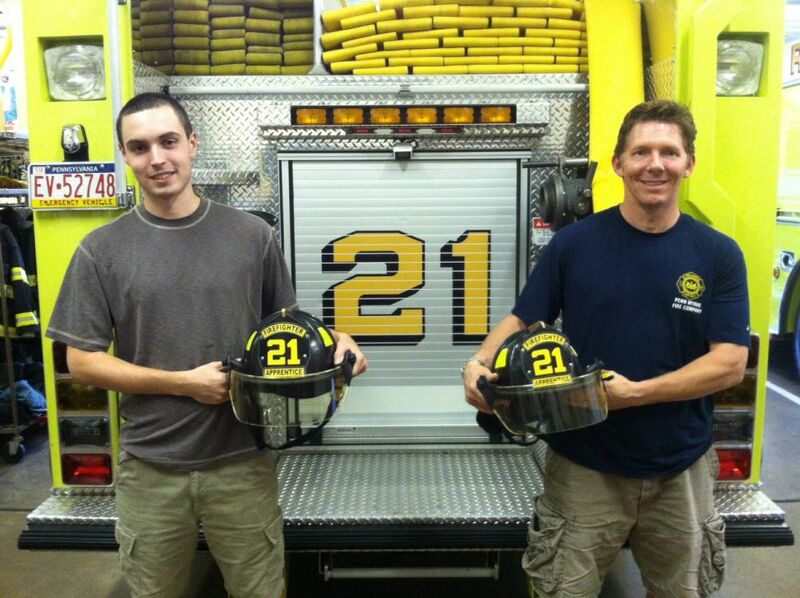 Anthony's passion for firefighting drove him to join King of Prussia Volunteer Fire Company. 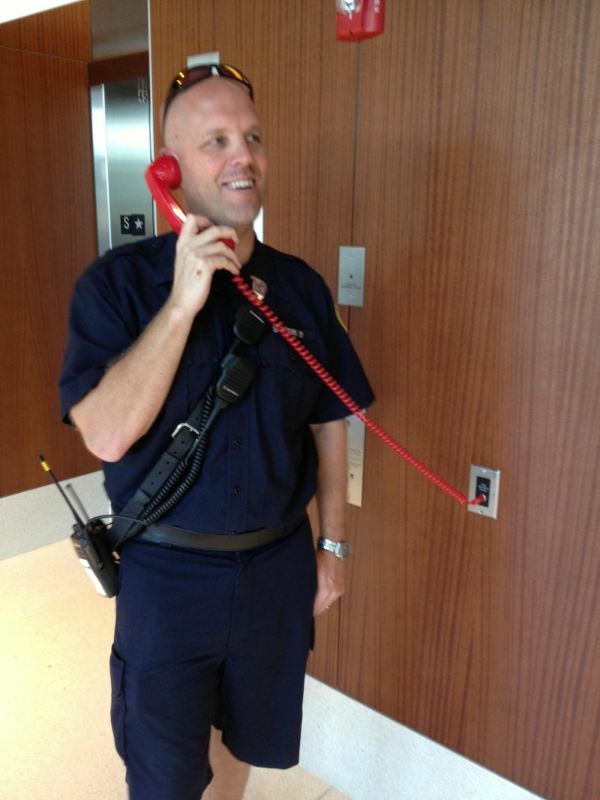 We were pleased to find out that last Friday, Anthony was appointed Lieutenant 47-2. Congratulations Anthony on rising to be an officer again. You did well for us and we are confident you will do well for King of Prussia. 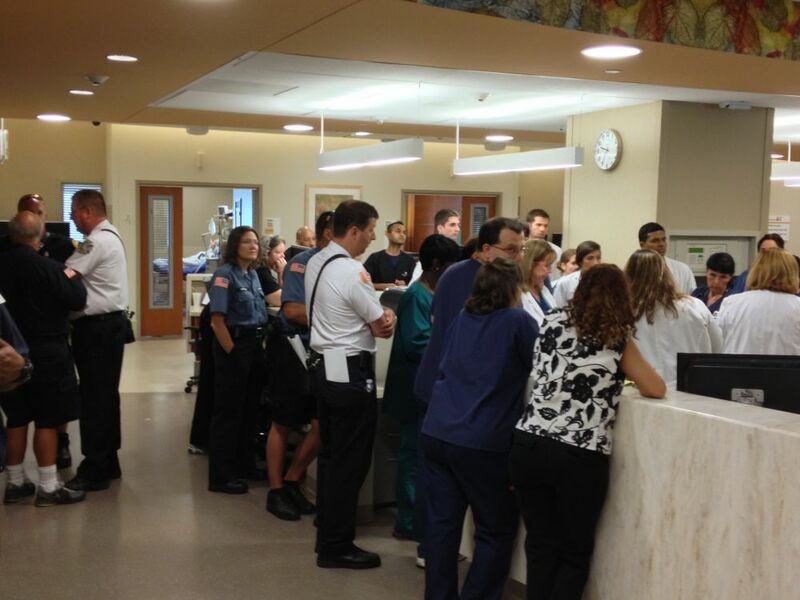 Today, members of the company spent the morning at Lankenau Hospital working with hospital officials and members of Narberth Ambulance, Lower Merion Police and various county and state agency representatives in order to affect an evacuation of the new heart pavillion as part of a sponsored drill. 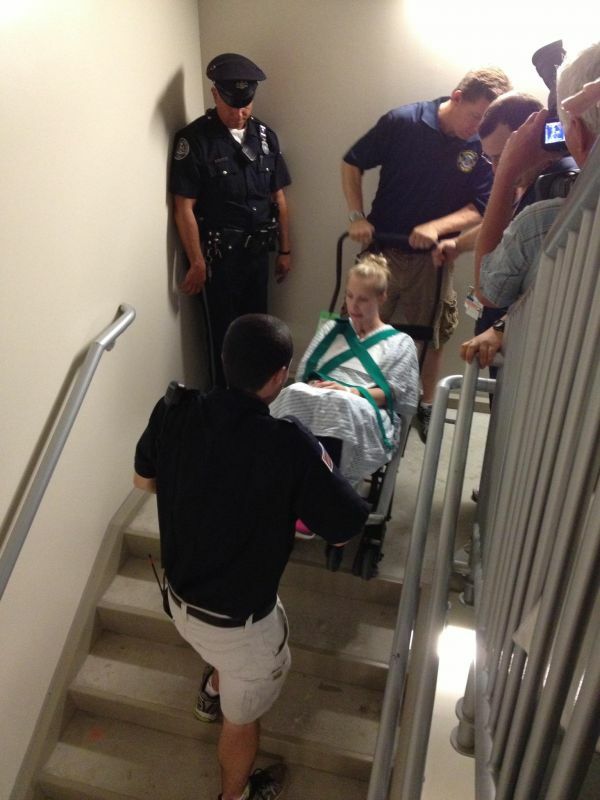 The exercise brought together multiple agencies working tirelessly to relocate twenty-nine patients of the new tower to a temporary hospital tent setup by the Southeastern Pennsylvania Special Medical Assistance Response Team due to a simulated failure in building services. Our members performed a variety of tasks including training hospital employees on the use of our stokes basket and reeves stretcher, assisting with the command structure managing the evolution and assiting with evacuating patients. We thank Lankenau for the invite to participate and look forward to other exciting oppotunities. As our members were drifting off into a deep sleep after a challenging vehicle rescue drill, the pagers alerted 21 members of a house fire on Sussex Road. 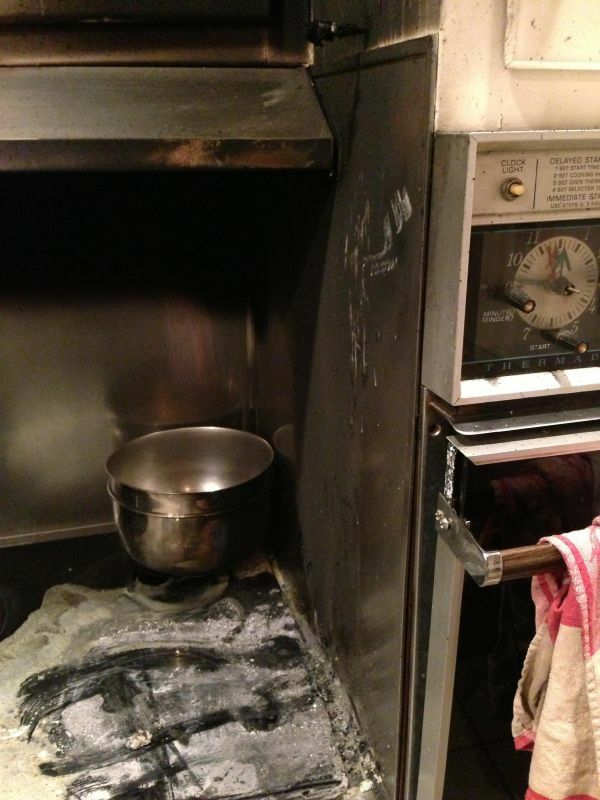 The dispatch notes stated there had been a fire in the kitchen which was extinguished by the home owner, however there was a smoke condition. 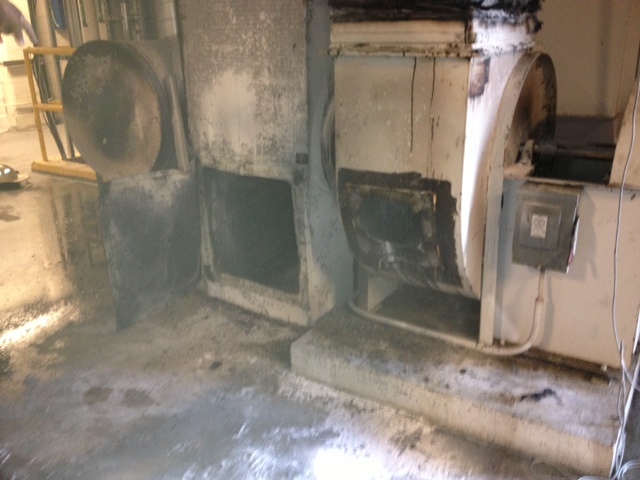 The company arrived to find plastic melted over a stove top with soot and smoke throughout the house. Apparently one of the homeowners cats accidentally turned on the stove top melting the plastic hanging along side the oven. 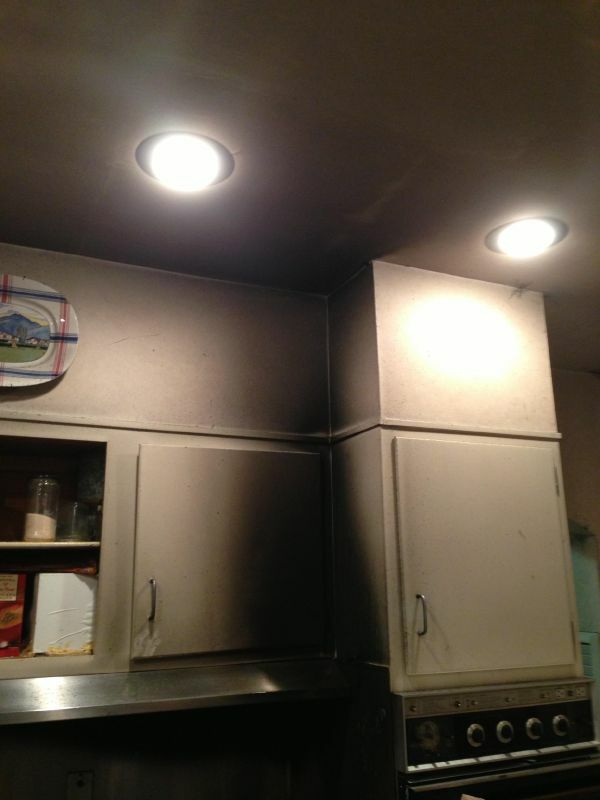 Members secured utilities to the stove top and ventilated the house. Narberth Ambulance responded in to check the home owner who took in a bit of smoke. 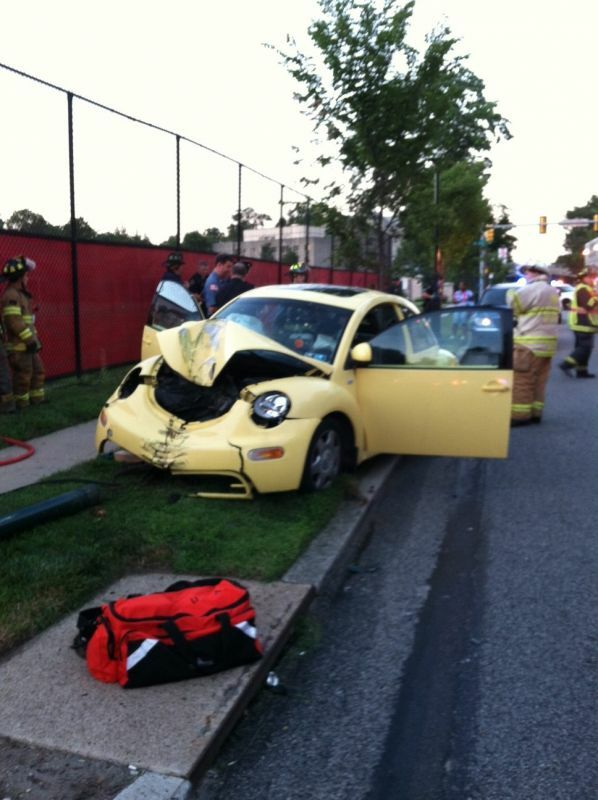 Thankfully she was not transported and will be okay. Congratulations to Firefighters Mark McCauley and Erik Kallberg who have completed their probationary period. This evening we switched out their helmet fronts to the "Firefighter Apprentice" rank which they will have until they obtain their Firefighter 1 certification. We would also like to say good luck to Erik as he leaves tomorrow for his freshman year in college. Before drill this evening members gathered to offer words of wisdom and advise to the lad, which like everything in the fire service turned into story time and reminiscing of days past. Good luck Erik, and we will see you during your break. This evening members traveled to the Public Safety Training Campus in Conshohocken for a deployment drill as part of the Southeastern Technical Rescue Taskforce. 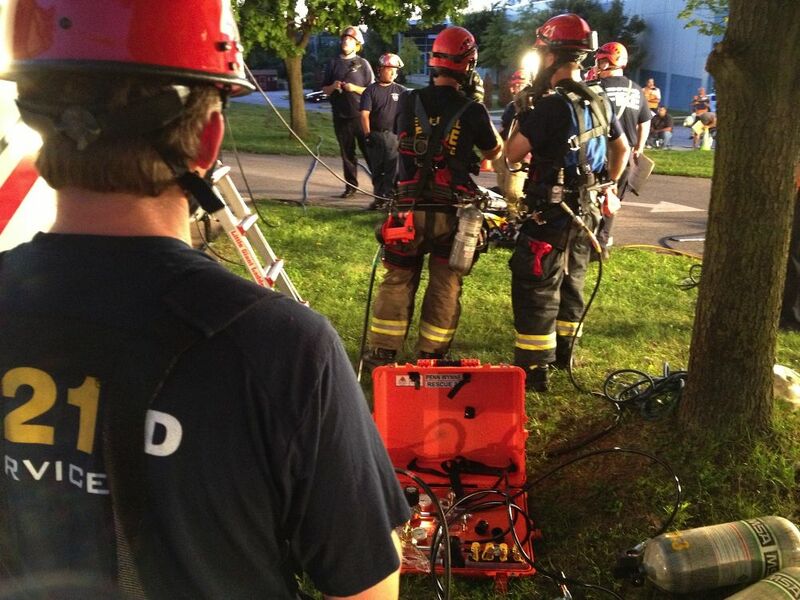 The exercise consisted of a simulated dispatch for a confined space rescue, and members from The Fairmount of Norristown, as well as Upper Merion and Lower Merion Fire Departments were dispatched. 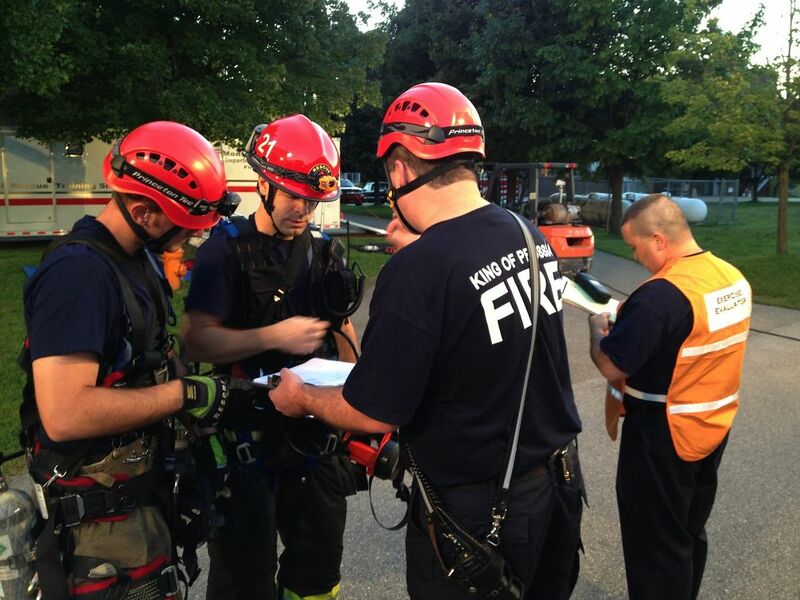 Upon arrival, an incident action plan and incident command structure were established in order to effect the rescue. Thanks to all of the members from each department for participating, as well as the event evaluators who critiqued our capabilities. 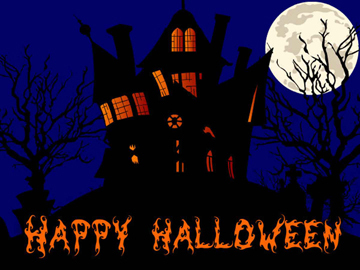 We will be hosting our annual Halloween Party tomorrow night, 10/30, at 7:00 PM. Please stop by for some fun with the magician Chad Juros. Prizes for great costumes and treats for all kids will be given out. 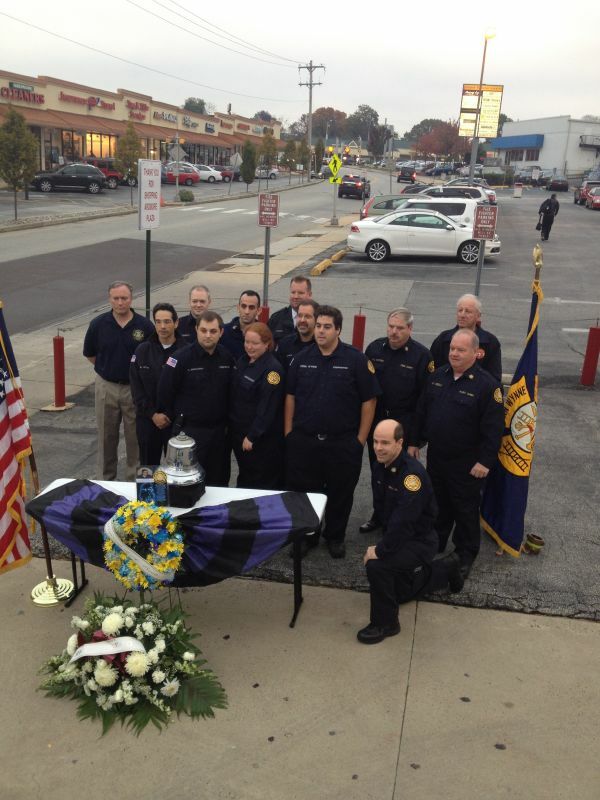 Today, members gathered to recognize and honor Harold F. Beck Jr. on the 25th Anniversary of his line of duty death. We gathered on Greenfield Avenue for a short tribute to his memory by recalling stories about Harold and the Kiddie City Fire, reciting the Firefighter's Prayer and Striking the Four Fives, an FDNY tradition of sounding bells on the passing of a firefighter. 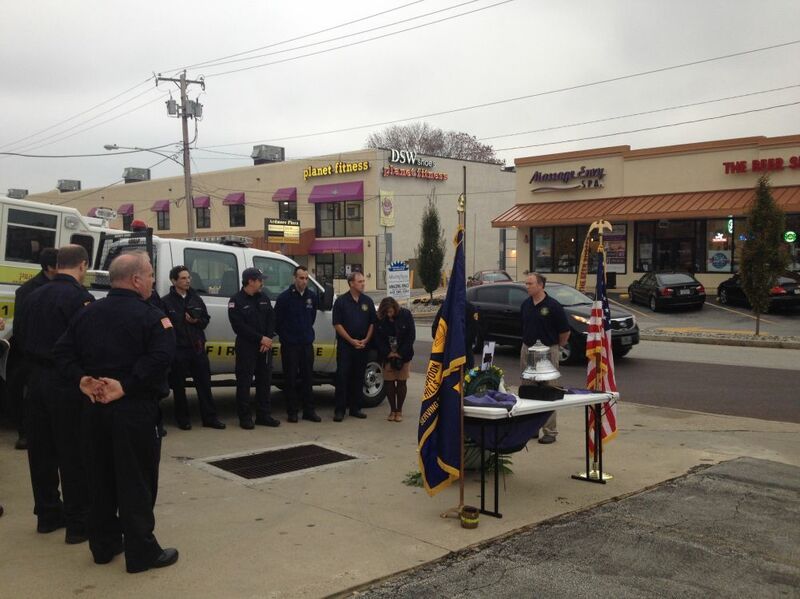 Special thanks to Chief Tom Hayden of the Merion Fire Co. of Ardmore for joining us and contributing to the ceremony. Today marks the 25 year anniversary of the multi-alarm fire in Ardmore at the Kiddie City building. 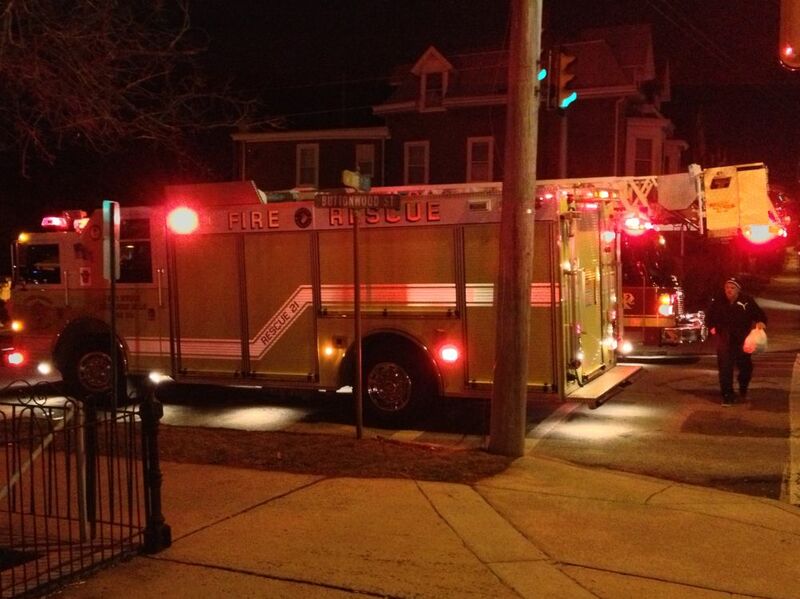 The Penn Wynne-Overbrook Hills Fire Company responded to Ardmore with numerous other companies. During the incident, one of our own went down succumbing to his injuries. 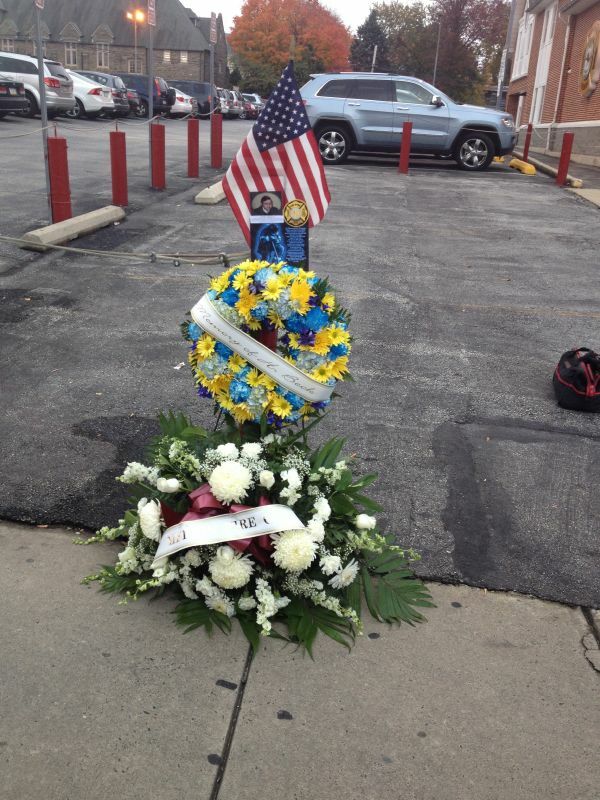 Today, we remember Harold F. Beck Jr. who was a dedicated firefighter, photographer and friend. We thank you for your service to the community. Rest in peace Harold. Harold F. Beck Jr. 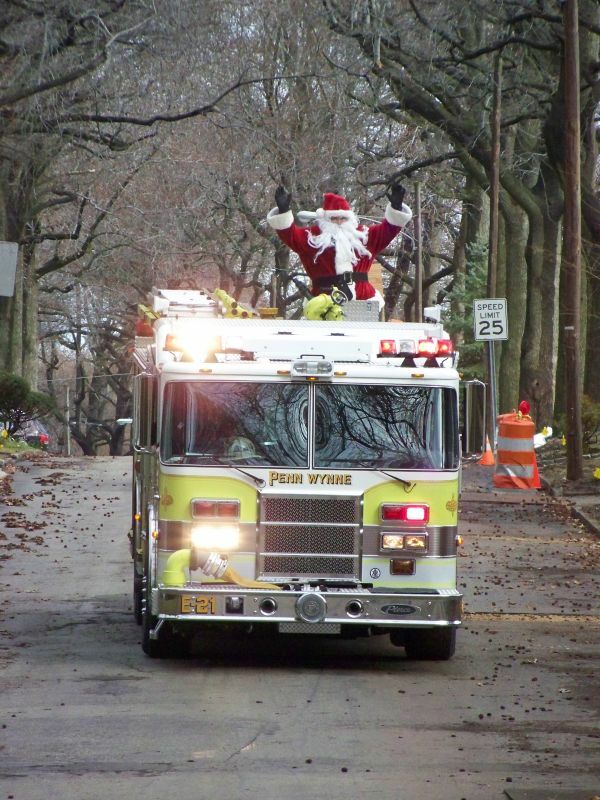 Yesterday, members escorted Santa throughout the district handing out cany canes to our community. We thank you for your support this year and wish you the best throughout this holiday season. The Penn Wynne - Overbrook Hills Fire Company regrets to announce the passing of Chief Emeritus Fred Kaercher. As additional information becomes available we will make it available. Please keep the Kaercher family in your thoughts and prayers during this difficult time.